At E-Con Placer we specialize in providing concrete placing solutions for any job. 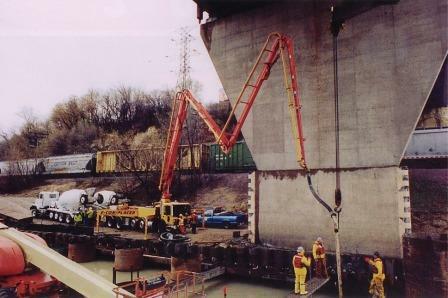 Our skilled operators and state of the art equipment keep your concrete in motion and your projects on schedule. From commercial to residential, we have the knowledge and equipment to get the job done. Contact us today for any of your concrete placing needs.